Being successful in the sport of triathlon is tough, especially going at it alone. After two years of experimenting, I decided to find some help. Luckily, I found Pam. Her coaching has been the key to my success. Pam has taken time, care and effort in creating a training plan that works for me and my life’s schedule. She is always available for feedback and encouragement. 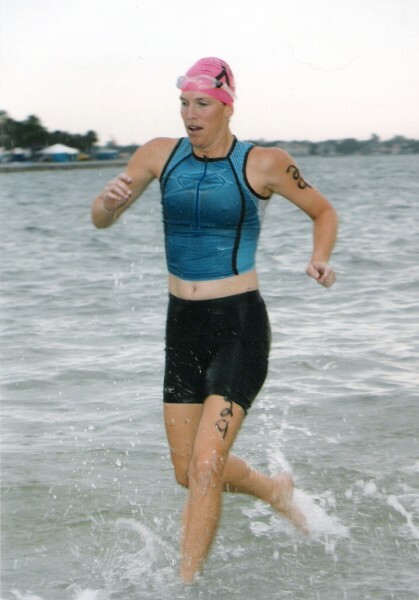 She has shown me how the sport of triathlon can carry over to our day to day life. It’s not just about the race, it’s about the journey. 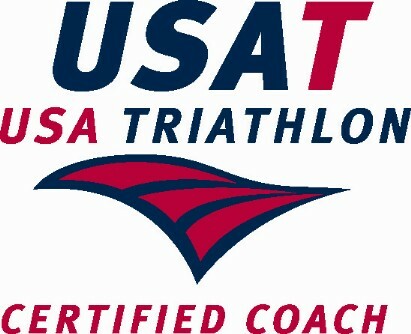 My journey has had much success with the guidance of my coach and friend, Pam Kallio. 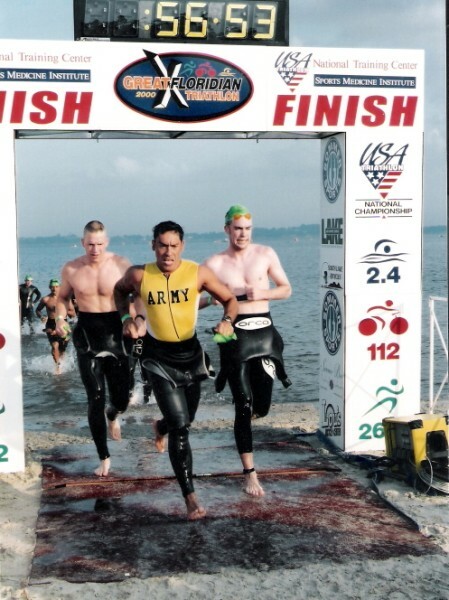 As a former member of the Army Triathlon Team, I have been active in multi-sports since 1989 and competed at multiple venues on all Continents. I tried every single training method and coaching techniques out there. 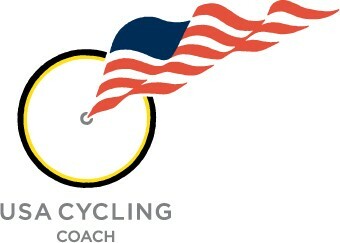 Since having Pam as my personal coach my performance level has once again reached the levels I had 10 years ago. Her training approach and nutritional advice raised the bar beyond optimal performance. 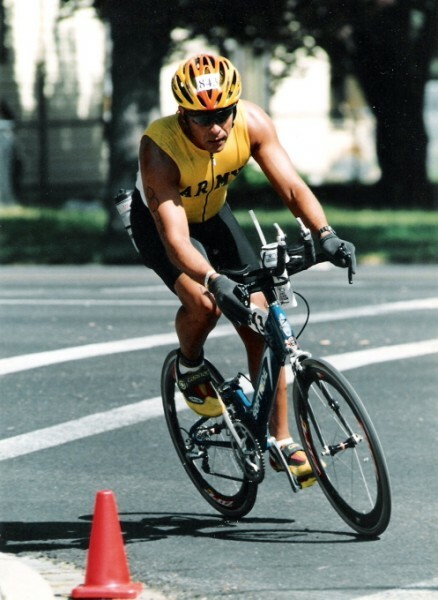 As a result I shaved 17 minutes on my Olympic Distance event and over 30 minutes off my half iron distance at the 2006, 70.3 World Championship. If you are serious about taking it to the next level then have Pam as your coach!! Guaranteed! !